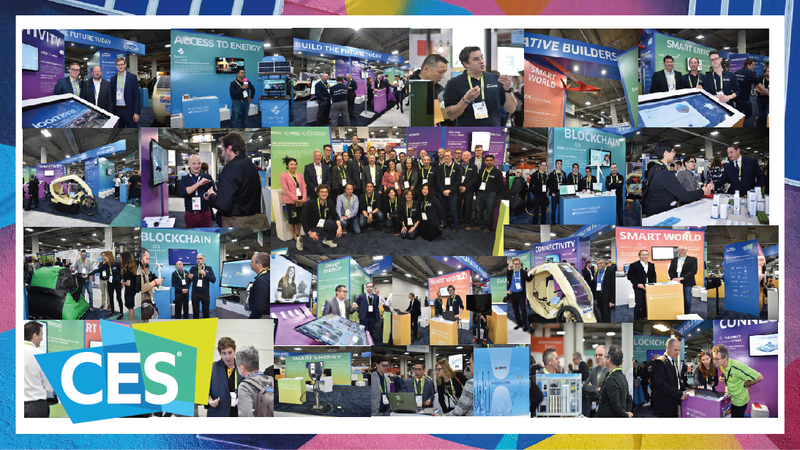 With thousands of ideas and products trying to be meaningful at CES, it stands out that more than 60 million people have already witnessed the benefits of inteliLIGHT® in hundreds of cities all over the world. Most of them probably never heard about street lighting control, but nonetheless enjoy the improved security, decreased pollution and better lighting service quality. 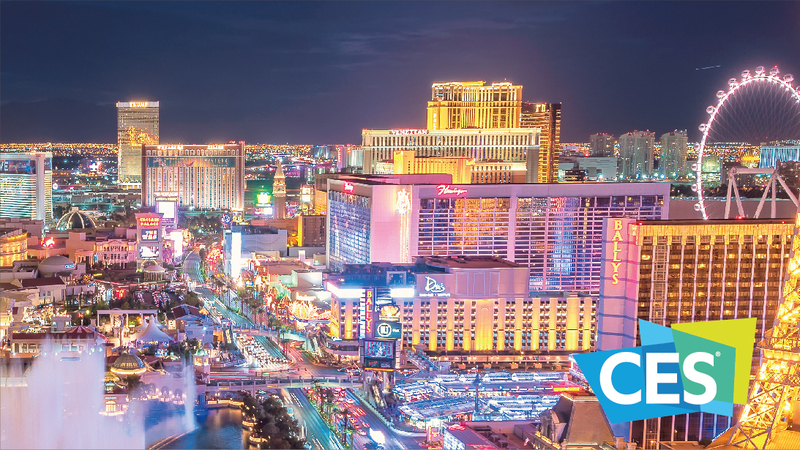 With almost 200.000 visitors, CES is certainly one of the largest and most relevant consumer-oriented exhibitions in the world. In their own words, it is the world’s gathering place for all who thrive on the business of consumer technologies. 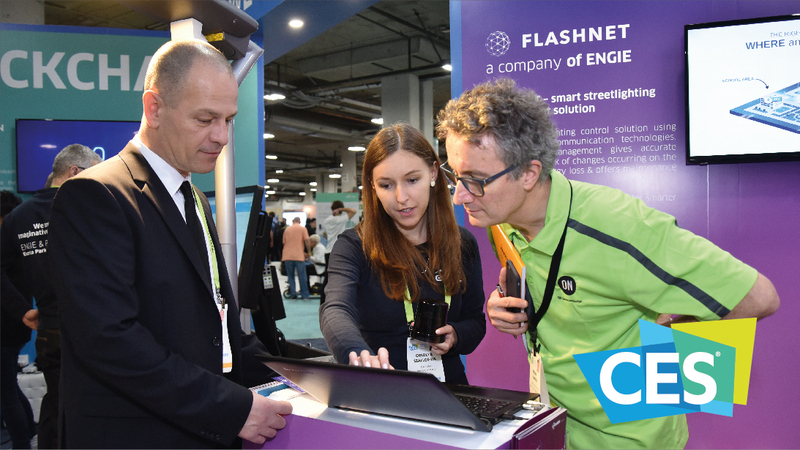 You might not expect to find street lighting control at CES, as it’s not quite consumer technology. Mostly cities, street administrators or logistics and industrial companies would be interested in outdoor lighting control. 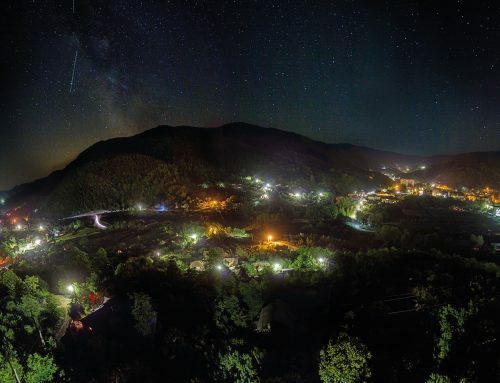 However, street lighting is mostly a public service and people are, in the end, the beneficiary. 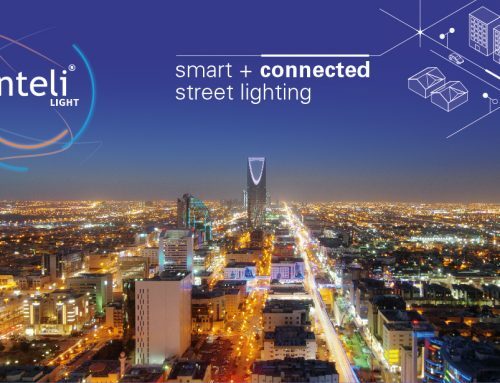 Also, in the CES context, lighting control is an ingredient technology for smart cities. Smart cities have been on everyone’s lips for quite some time now, and there are quite a few companies like ENGIE, who is actively integrating multiple technologies and applications to create Better Cities Today. 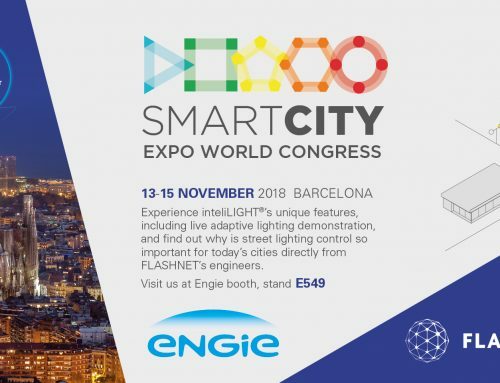 Acquired in 2018 by ENGIE, Flashnet, the company that produces inteliLIGHT, has invested in the last few years in adapting their products to cover most LPWAN and IoT communication technologies available on the market, offering unprecedented connectivity for any type of lighting project, anywhere in the world. 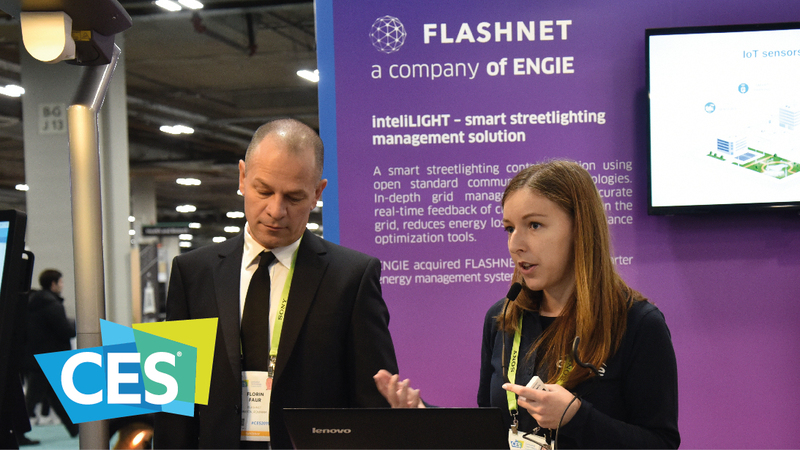 Clean and efficient energy management, easy and affordable connectivity, integration for synergy has been Flashnet’s philosophy for many years, and inteliLIGHT street lighting control is a good example. It reduces energy consumption, efficiently manages the infrastructure, eases maintenance and connects to everything else to obtain smart city synergies. 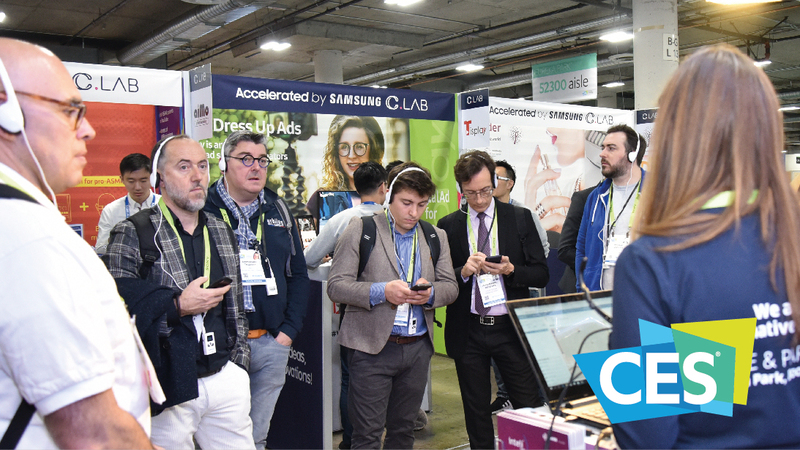 ENGIE’s CES 2019 proposal for digital transformation included 9 different solution providers from the group (including 4 recent acquisitions) and 11 partner companies. It is an entire ecosystem, focusing on Smart World, Smart Energy, Connectivity, Blockchain and Access to Energy.